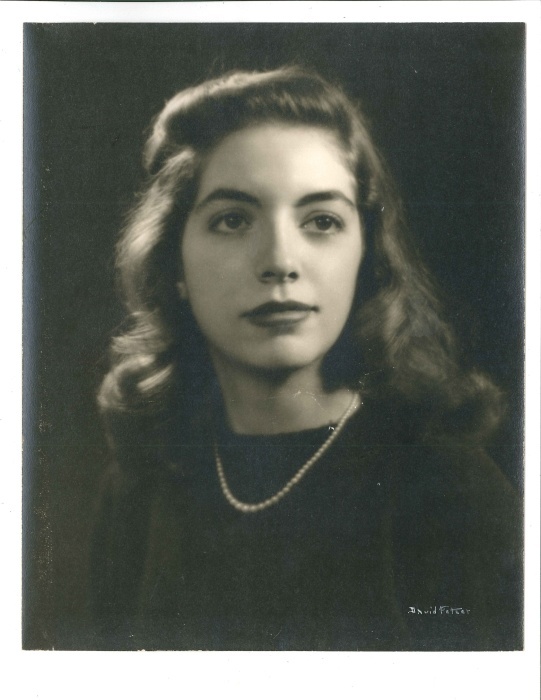 Ilah De Paoli, 93, passed away peacefully at home surrounded by family and friends on Tuesday, April 9, 2019. Her beloved husband of 69 years, Bruno De Paoli, Jr., predeceased her last year. Ilah was born in Nashville, TN to Jesse Stratton Neill and Dr. James Maffett Neill but spent most of her youth in Scarsdale, NY. She graduated from Wellesley College with a bachelor’s in psychology and a minor in art history. Family was paramount to Ilah’s existence—as a child, she adored spending summers with her mother’s sprawling family in Conneaut Lake, PA. She and Bruno valued family above all and raised their four children in Niskayuna during GE’s heyday. Ilah brought her artistic talents to all that she touched: she was a talented artist, garden designer, pianist, and seamstress. Always intellectually curious about knowledge and language, she passed that onto her children, and she brought warmth and empathy to anyone that she met. Ilah believed in giving back to the community whether it was packing a tin of Christmas cookies for the children across the street or working as a volunteer, sorting and selling clothes to support Northeast Parent and Child Society in Schenectady. Ilah is survived by her four children, Neill, Steve, Jamie, and Melissa; and five grandchildren. Funeral services will be held 11:00a.m. Monday, April 15 at First Reformed Church, 8 North Church Street, Schenectady, NY. Reception for family and friends will be held at 1:00 p.m. at the Covenant Hall at the church. In lieu of flowers, charitable donations may be sent to Northeast Parent and Child Society through Northern Rivers at www.neparentchild.org.